Photo courtesy of Page Springs Cellars. 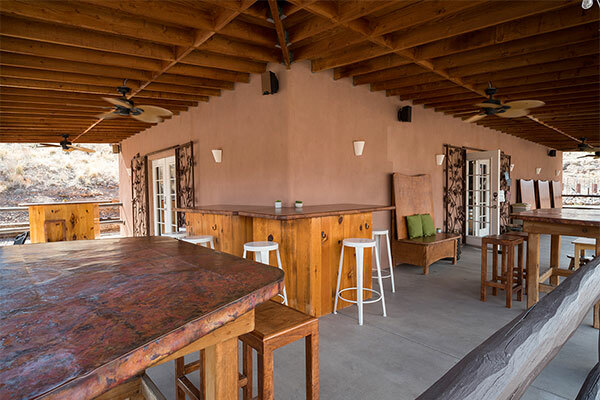 A family-owned winery overlooking beautiful Oak Creek Canyon. 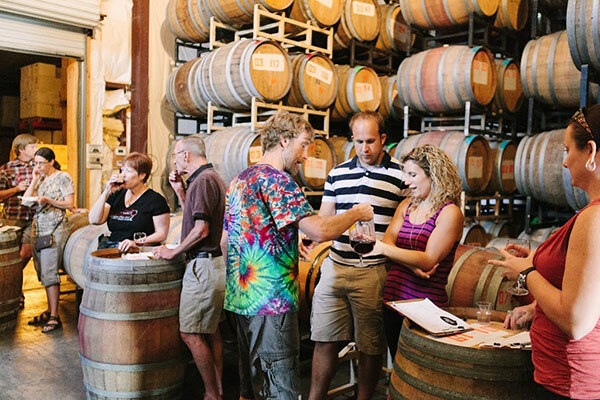 Their experienced staff can suggest 5 tasting flights to delight your palate. You can take a walk for some incredible pictures. Photo courtesy of Javelina Leap Winery. A 10-acre estate vineyard with a fully equipped winery and tasting room. Here excellent handcrafted wines are made, one ton at a time, with extreme care and attention to the smallest of details. 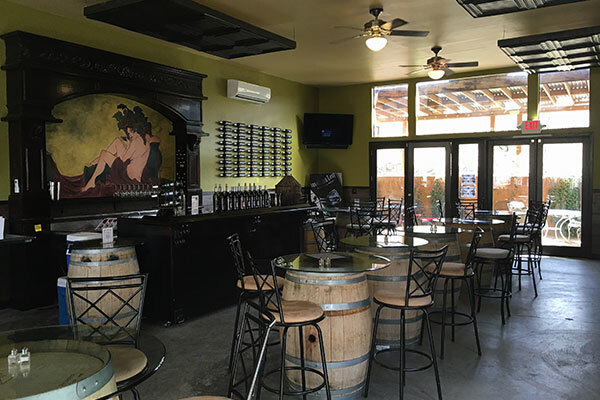 Enjoy 4 tasting flights here. Feel free to take a walk among the grapevines! Photo courtesy of Oak Creek Vineyards and Winery. Serving fantastic area wines since 2002. Taste a wonderful selection of wines while relaxing in the newly renovated tasting room. Experience 4 tasting flights. A drive through Oak Creek Canyon's winding road is a real treat. Beautiful forests teaming with wildlife and cliffs that rise to 1000 feet make a dramatic visual appearance. 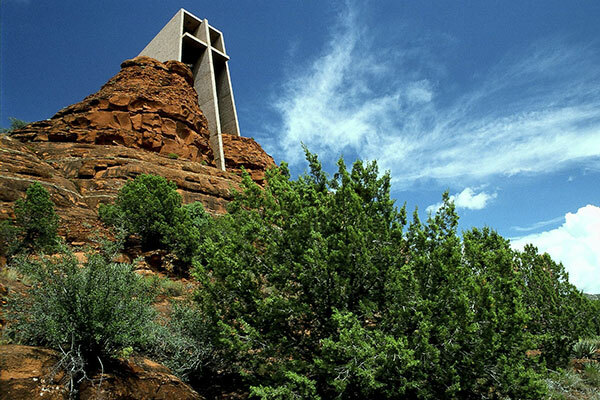 The Chapel of the Holy Cross was built on a cliff that overlooks Sedona and the Red Rock Country. The views from The Chapel of the Holy Cross are breathtaking. Be sure to bring a camera. 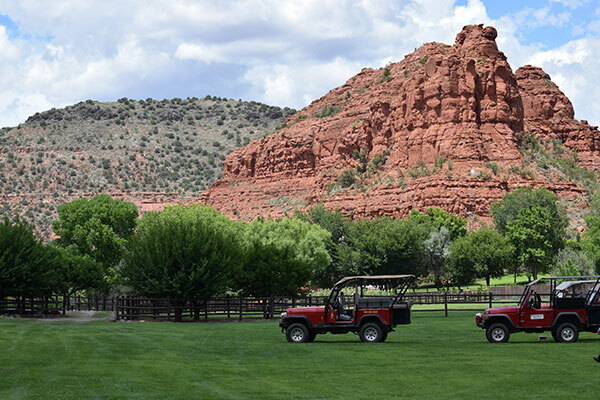 One of the famous attractions offered in Sedona are the Jeep tours that take visitors deep into the Red Rock Country. This is a great way to explore the canyons and buttes of the Red Rock Country. 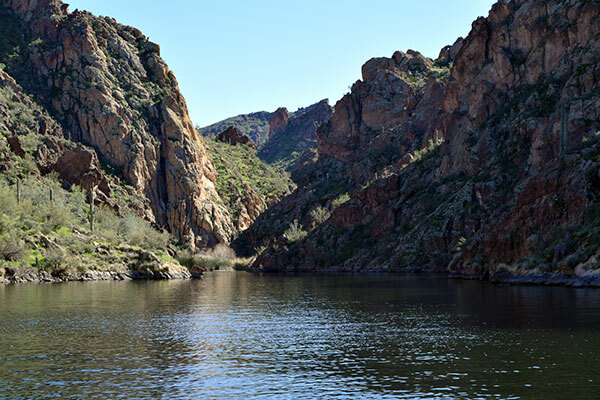 Your Across Arizona Tour representative can help make all of the arrangements for you. Sedona offers some of the most unique shopping in all of Arizona. 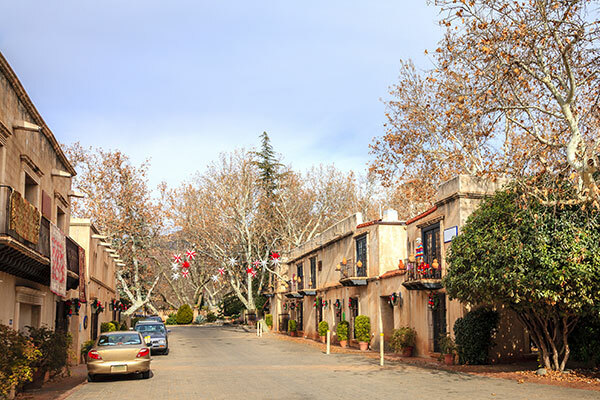 Many artists make Sedona their home and have galleries displaying their creations. Paintings, pottery, and jewelry are just some of the creations that you will find. Plus, there are many delicious dining choices that can be made. Sedona is a great place to find that memento of your trip to Red Rock Country. There are many choices that can be made to create your Sedona and Wine Country Corporate tour. Call (602) 233-1813 or toll free at (888) 533-1813 today and one of our knowledgeable tour planners will help you with all of the details of your corporate trip. You can also email us with any questions about the tour.